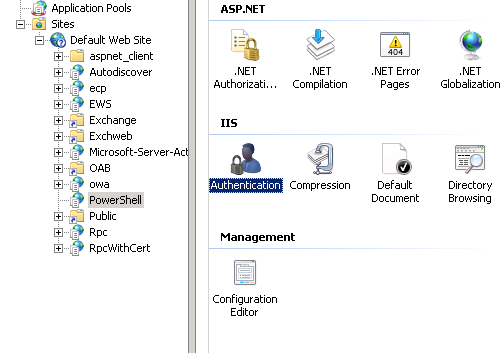 Re-create Exchange 2007 OWA Virtual Directories..
Have you had issues with OWA where you needed to re-create the directories? or maybe you made customizations and now it doesn’t work and you want to just get back to the default config? As with everything use at your own risk and always make a backup first! YOU are responsible for your server\data. 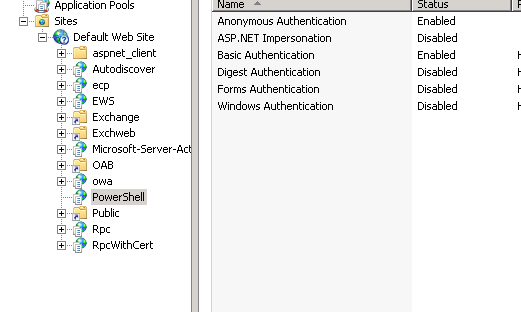 ONLY do this if you have 1 CAS server and have not customized the OWA directories.